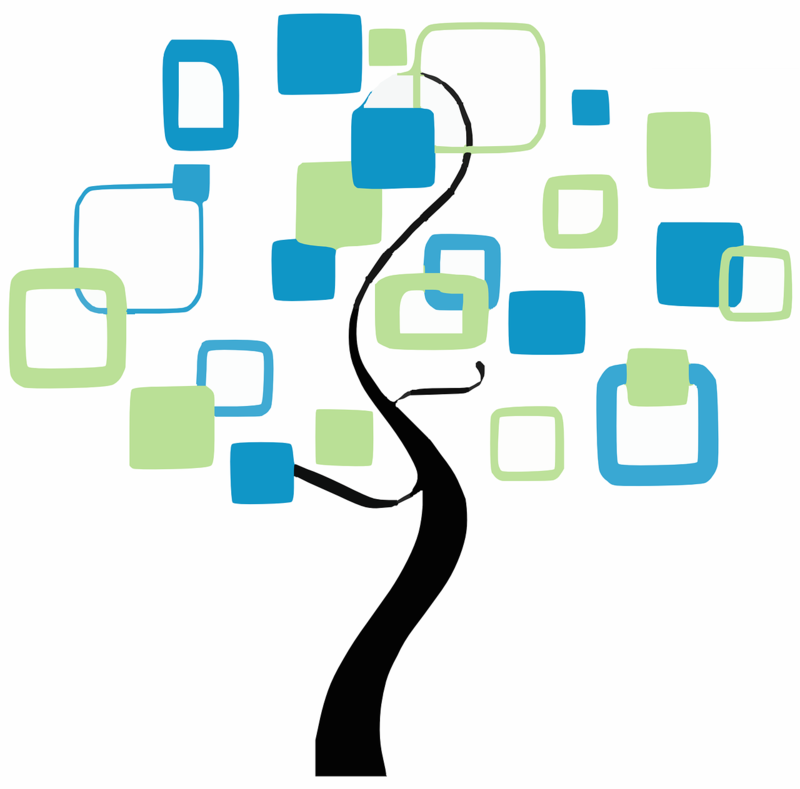 Jane Thoner, Genealogy Librarian at the Plainfield Public Library, will give a presentation on how to get started with this fascinating and rewarding activity. She will introduce the basic principles of finding your roots, and cover how to best use the Library’s genealogy resources including Ancestry Library, Heritage Quest, and the local Digital Archives. Participants will be able to start their own family tree chart. Saturday, May 5 at 2pm.